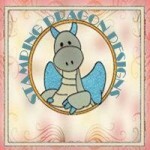 My partner for the May Card Swap on the “Stamping Dragon Designs” group on FB was Kim Brown. Photos of the card I received from her, together with the card I sent her, and the details of what I used to make it, can be seen below. 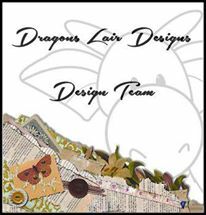 May Card Swap on the Stamping Dragon Designs FB group – this is the card I received from Kim Brown. Thank you so much Kim. Isn’t that duck so cute. The image has a shimmer to it, that isn’t very obvious in the photo, so I asked Kim what she’d used and she said she’d coloured it in, then taken a sponge and put “Stampin’ UP! Glimmer Watermark stampin’ pad” all over it. So that’s something else for my crafting wish list. 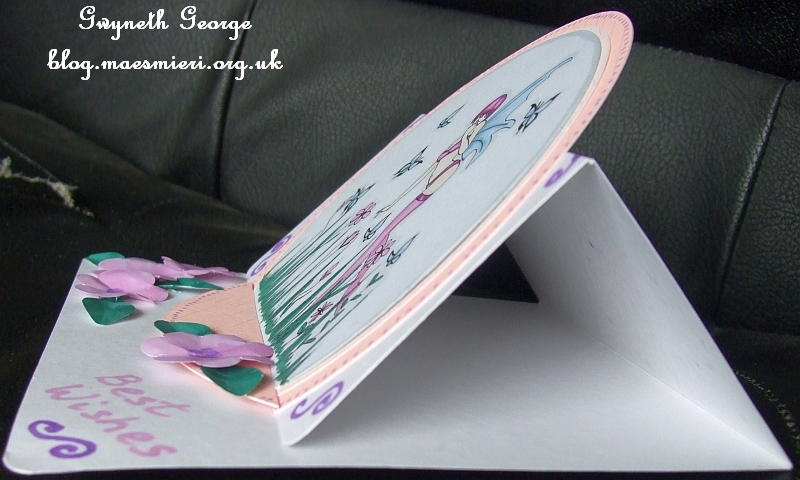 This next one is the card that I sent Kim – it’s similar to another one I made (and showed you in my post – here) but has more flowers and doodling and I’ve used some different colours on the image. The same card from a different angle. 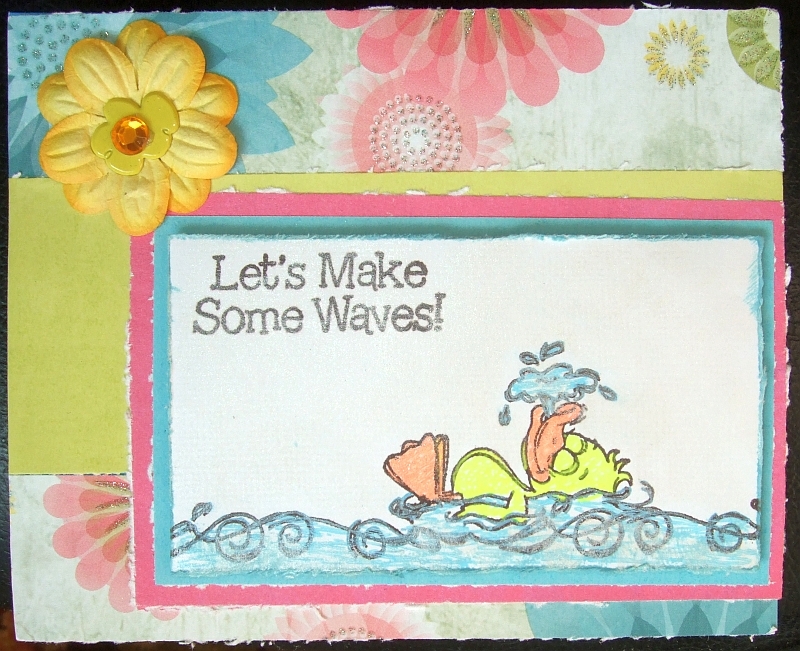 Hi Gwyneth the card Kim sent you is so sweet, love the cute little duck, and she’ll be so pleased to receive your beautiful butterfly garden easel card too hun. Hi Gwyneth hope you are having a good weekend. I love these but that little duck is just gorgeous. 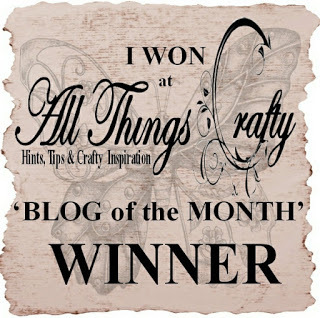 Two fabulous cards – a fair exchange I would say!! What a cute image and love the gorgeous design. Love your easel card too. 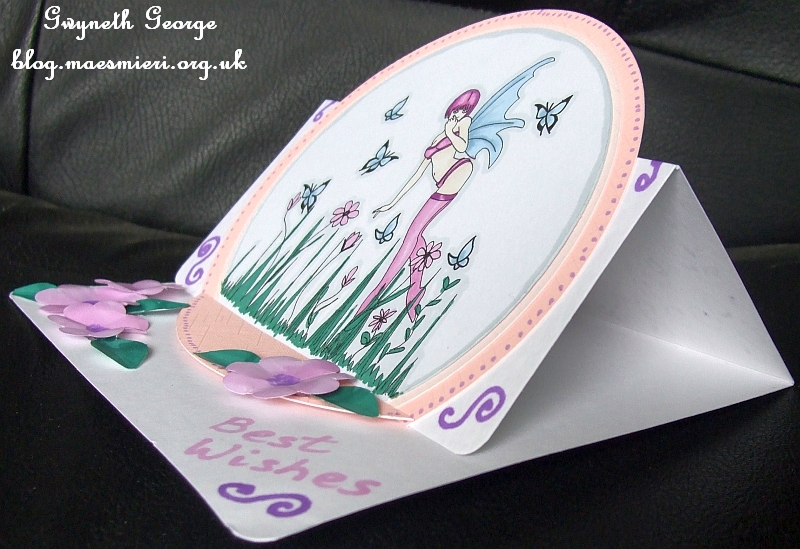 what a super cute card and a beautiful easelcard Gwyneth.